FishingBooker, a website for booking fishing charters, just announced the 12 ultimate bucket list fishing trips, and fishing in Kailua-Kona is one of them. The list was created based on a number of factors such as world record history, industry knowledge and the personal bucket lists of their staff and traveling anglers. 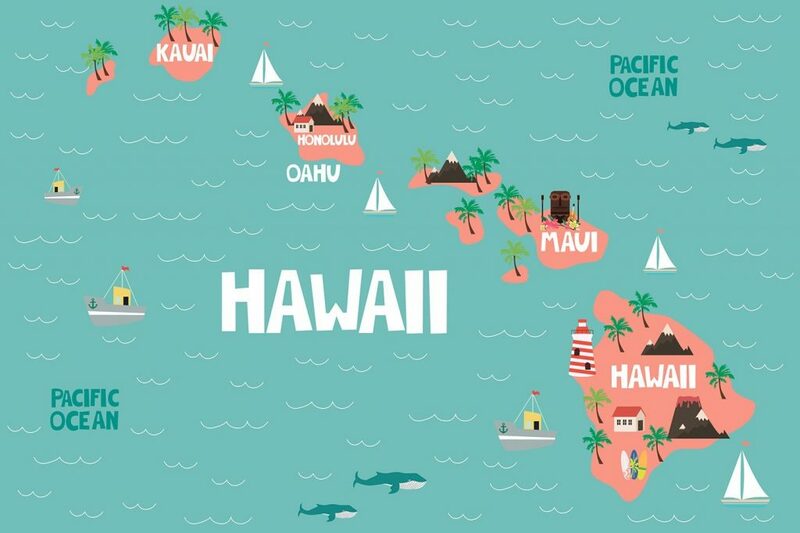 What’s a bucket list without Hawai‘i, right? Its other-worldly nature is the reason why over 9 million tourists visit the islands every year. When it comes to fishing, Kona fishing is quite possibly the best in the world when it comes to big game. The sheer number of trophy pelagics that can be found here is staggering. 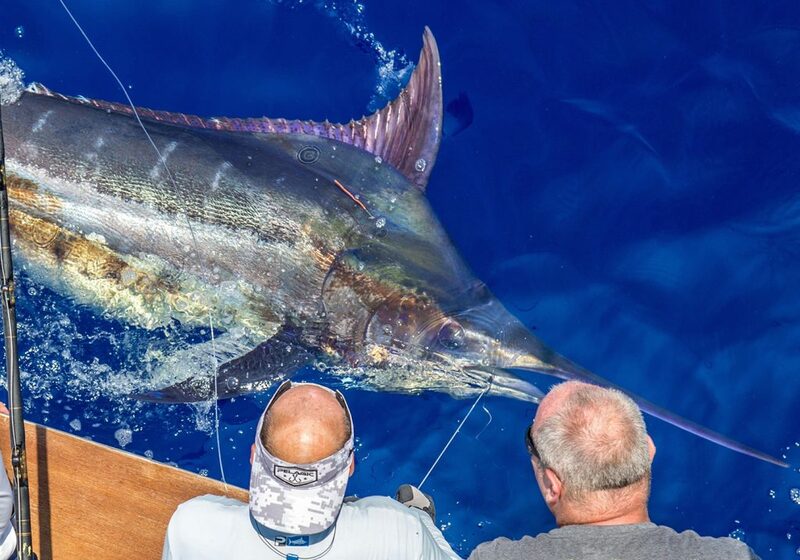 On any given day, anglers may encounter Blue and Striped Marlin, Mahi Mahi, Yellowfin Tuna (Ahi), Wahoo (Ono) and Shortbilled Spearfish. The thing which makes Kona such a dream location is that all these species are present all year round.